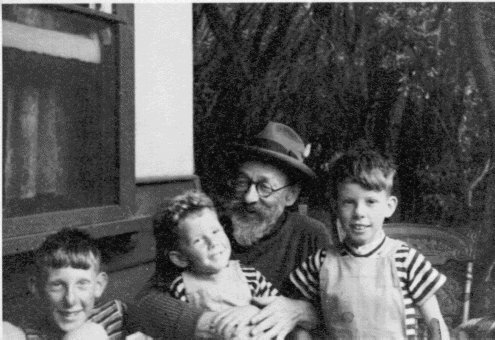 John Samuel Robert Heath (Sam) was born in 1893 in Geelong. He was an amazing character, at once artist, sportsman, philosopher, dentist and epicurean. He was a keen swimmer who loved the surf and pioneered board surfing in Australia in 1911 (three years before the Hawaiians are supposed to have introduced the sport here), surfing at Torquay on a 14' pine plank. During the same year he studied Applied Mechanics at Gordon Technical College in Geelong, passing with credit. As a swimmer, he trained with the great Frank Beaurepaire (many of whose records stood for sixty years!) but could not afford to put in the time to reach Olympic standard, though he doubtless had the capability. Having been raised a Christian, he had his doubts already before departing to the Great War (to which other Plymouth Brethren refused to go due to their pacifism). Accordingly he joined the Medical Corps, and saw service in Egypt, Gallipoli and France, being mentioned in dispatches for bravery and awarded the 1914/15 Star, the British War Medal and the Victory Cross. He returned to Australia after studying dentistry at Royal Dental Hospital in Leicester Square, London, and swam for London University winning a "blue". 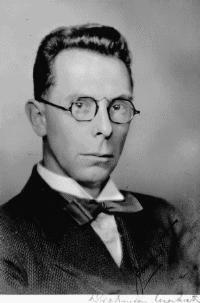 In 1926 he was driving his car when a tyre came off the front wheel as they approached a bridge at Jan Juc. The car plunged 9 metres into the creek and his uncle (married to his mother's sister), farmer Alexander Brown of Cressey, was killed instantly. John and his mother both suffered injuries, and only Eileen Kirk, later his wife, was unscathed. 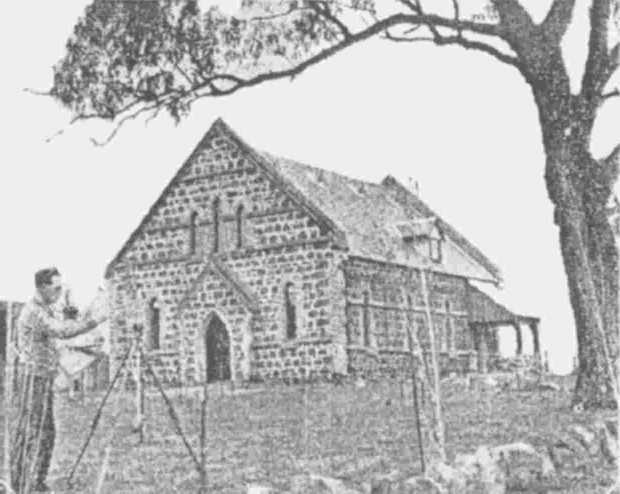 This accident was written up in newspapers from Adelaide to Brisbane. He was the first private individual to own an X-ray machine in Australia, and it assisted him in bring the dental establishment into a more scientific era. He was a free thinker and a Freemason, and read Santayana and Nietsche before either were widely known in the West. 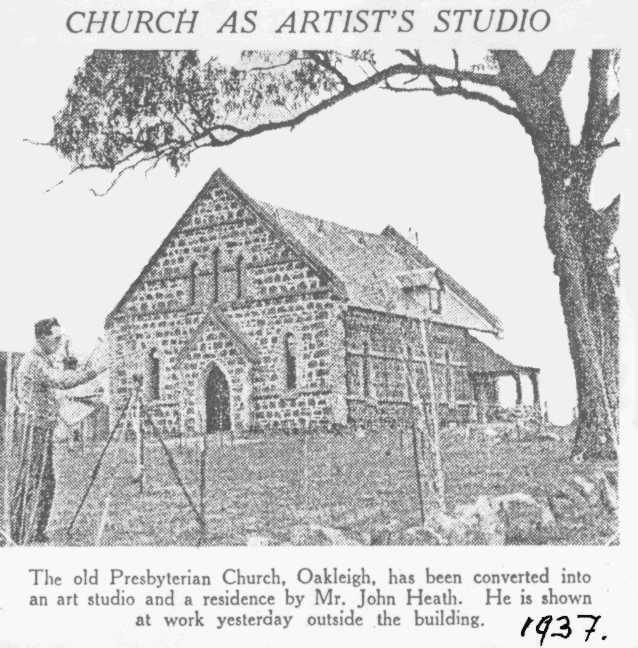 Fiercely iconoclastic, he bought a church building in the thirties and converted it into a home and studio. He was a member of Max Meldrum's "tonal school" of painting and produced many works, mainly portraits and still lifes, of which some are hung but most are in private collections.